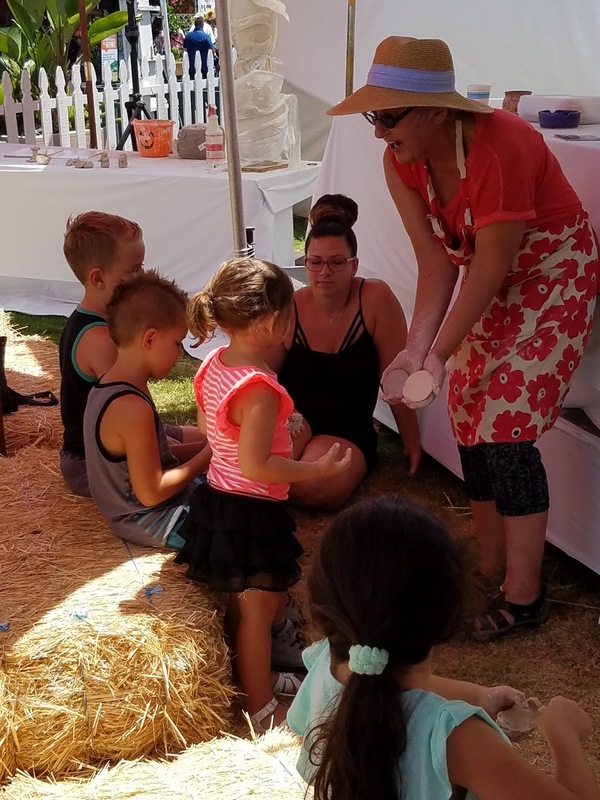 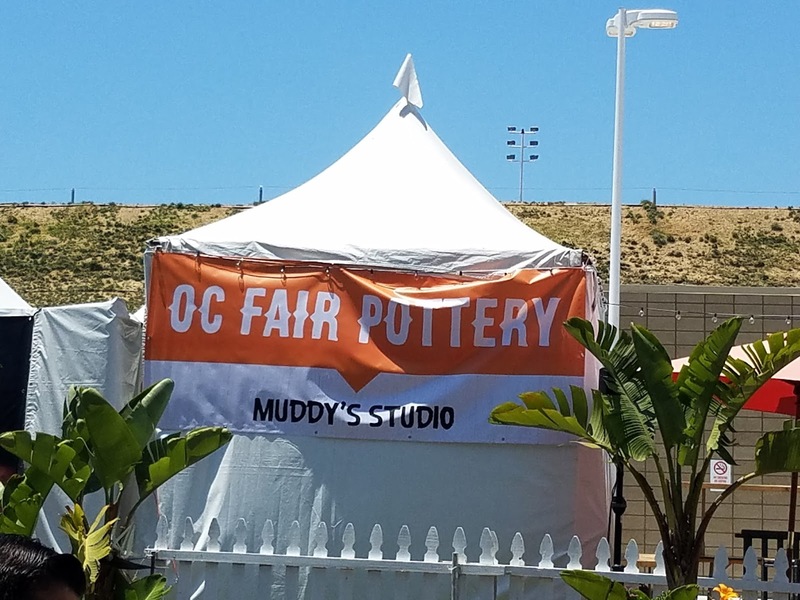 Flying Cup Clay studio: Summer time is the OC Fair 2017 "Farm, Fresh, Fun!" 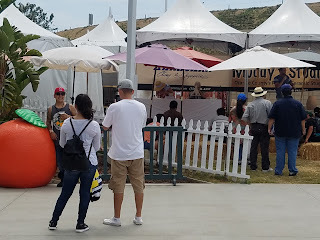 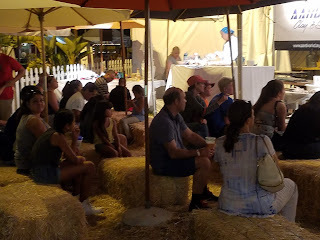 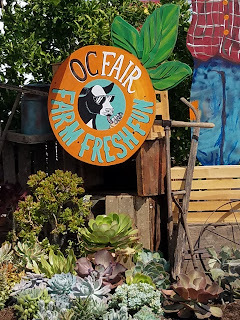 Summer time is the OC Fair 2017 "Farm, Fresh, Fun!" 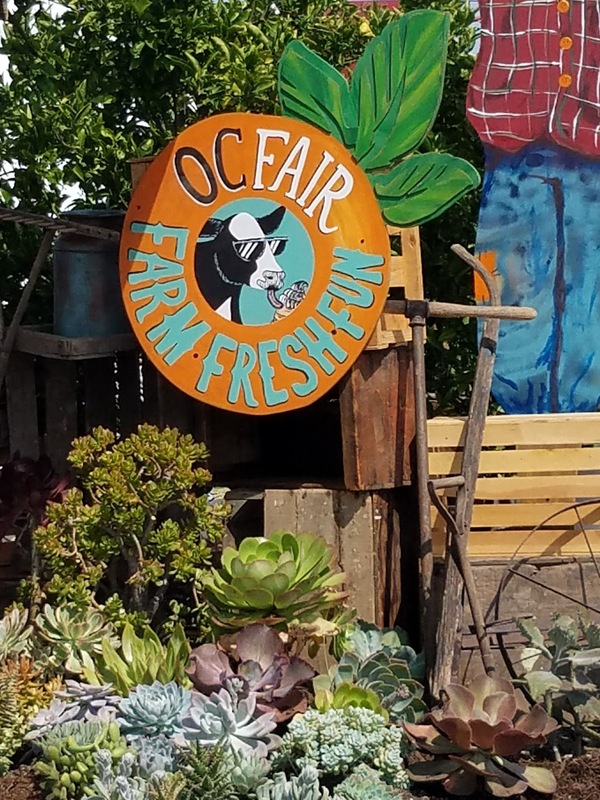 If school is out and Summer is on I must be at the Orange County Fair 2017! 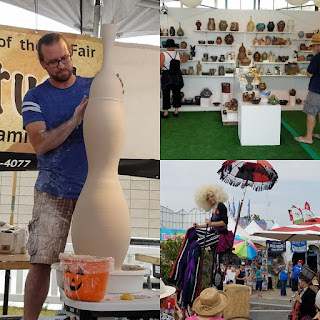 Here are some pictures of the Fair. 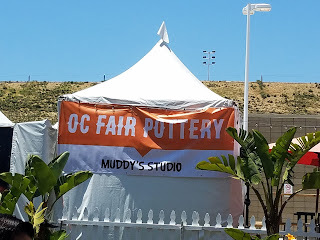 I have been helping with the OC Fair Pottery venue and managing the Muddy's Studio gallery. 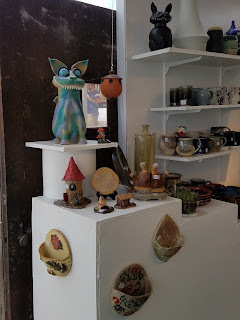 We have 24 artists in the Gallery and 40+ demonstrators making ceramics and talking to the crowds. 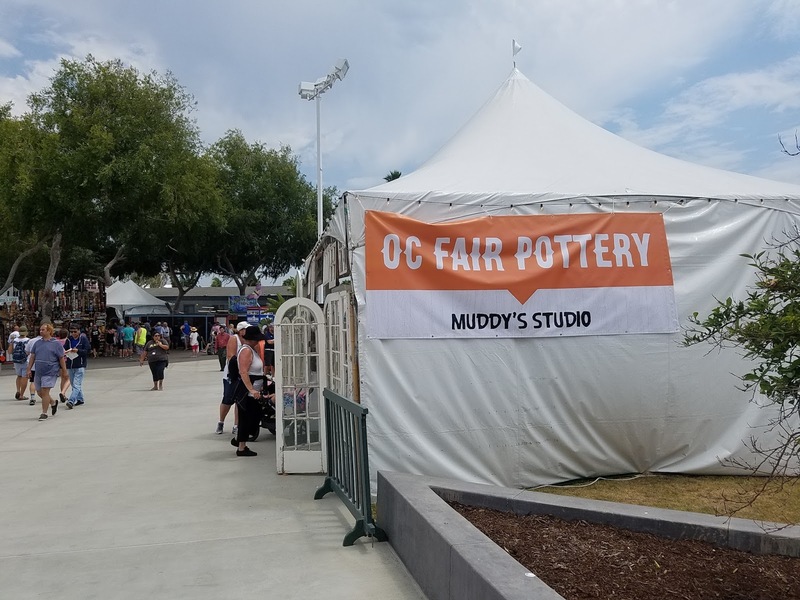 In the first 10 days of the Fair we have sold 200+ pieces in the Gallery and this past Saturday there were 75000+ people who came to the OC Fair. You can check things out at OCFair.com for dates times and promotions. 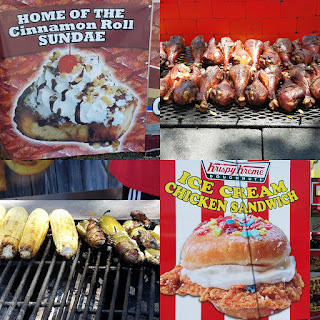 Here are more pictures.